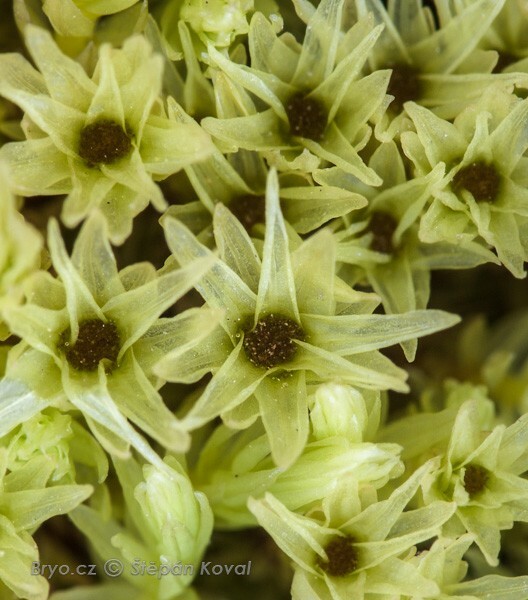 In this website you can find 460 species of bryophytes in 4431 photographs. This database is still growing; come back to see the updates soon. All the photographs were taken in the Czech Republic and the bryophytes in them are all properly identified. With nearly all of them I´ve preserved a piece as a herbarium specimen. name: Aulacomnium palustre (Hedw.) Schwägr.